Custom Antibodies are generated both in the United Kingdom and the United States of America to offer the greatest versatility of service; speed of delivery of test samples and multiple choices of antibody type: Polyclonal or Monoclonal in a variety of different species. 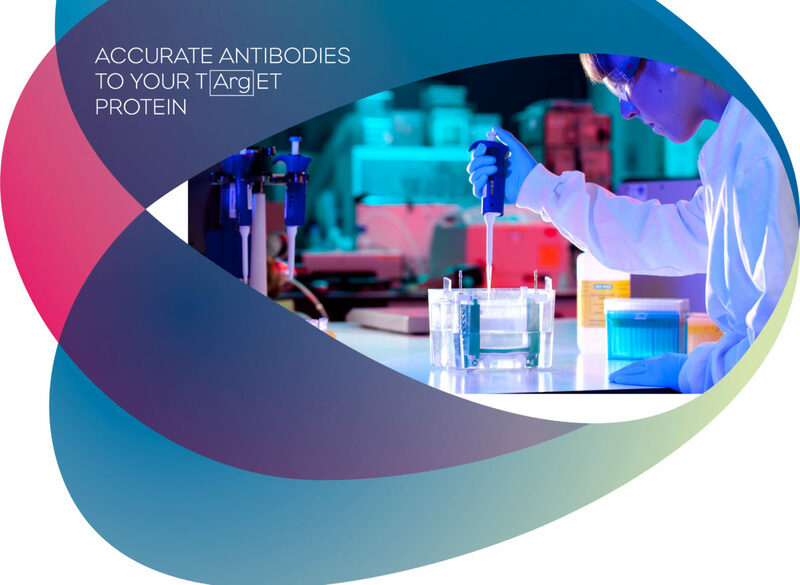 Custom Antibodies can be raised against custom peptides specially selected by Cambridge Research Biochemicals (CRB) or customer’s own protein to generate target specific antibodies. Custom Antibodies are made to order and to the precise needs of the customer. Technical consultation is given freely at the initial enquiry stage of a custom antibody in order to ensure that the most successful custom antibody is designed, monitored, produced and fit-for-purpose. Our Custom Antibody Production service allows for the generation of novel, complex or unusual antibodies unavailable in catalogues. Visit: Antibody Production to see all of the different types of Custom Antibodies services available from our fully managed custom polyclonal antibody service (TARGET ANTIBODIES) and custom monoclonal antibody service (INFINITY ANTIBODIES) to our straight-forward antibody packages for Peptide or Protein Immunisation.